In the quest for bigger and higher challenges the Zepter Group has embarked in yet another mission. Philip Zepter Yachts has created an original, unconventional mega-yacht, following the desires and vision of Mr. Zepter . The 50-m long motor yacht, "joyME" was launched in September 2011 at the Monaco Yacht Show and has broken the barrier in terms of high design ideals and innovative technology. To celebrate this special moment and the embodiment of a dream, Philip Zepter Timepieces has created the perfect watch - a bold statement of excitement and a real joy for the owner. 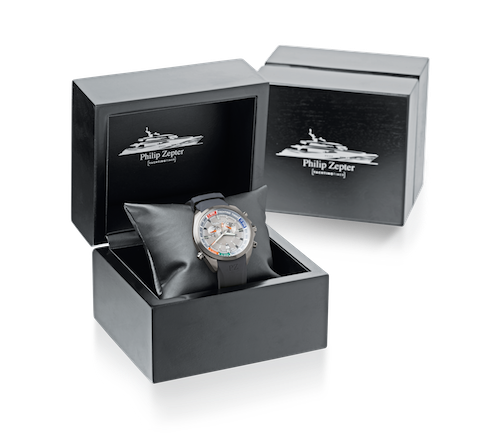 Philip Zepter Yachting Timer is structurally designed for professional yachtsmen and enthusiasts. Aquatic assets and luxurious finishing, ensure exceptional performance when taking the perfect start into the open seas. 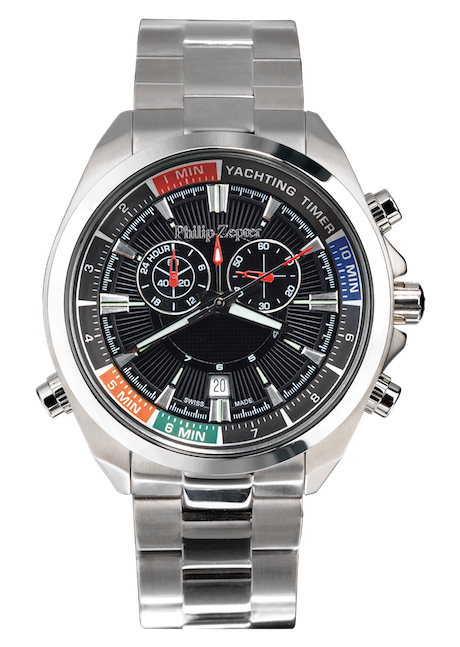 With regatta countdown timer functions, this watch is your invaluable companion in the most challenging moments. Build with the same level of expertise and attention to detail that goes into the construction of the great luxury yachting liners that conquer the oceans, emphasizing the love for the marine world it celebrates innovation and independence. 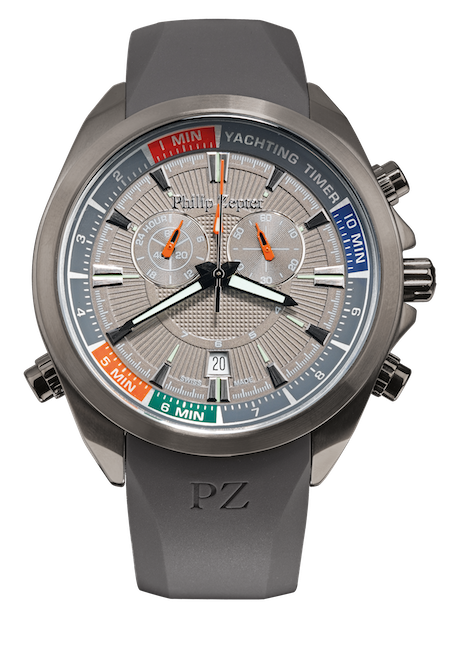 Enduring, but reflecting a spirit of adventure, determined yet free, the Philip Zepter Yachting Timer captures the essence of the sailing philosophy. 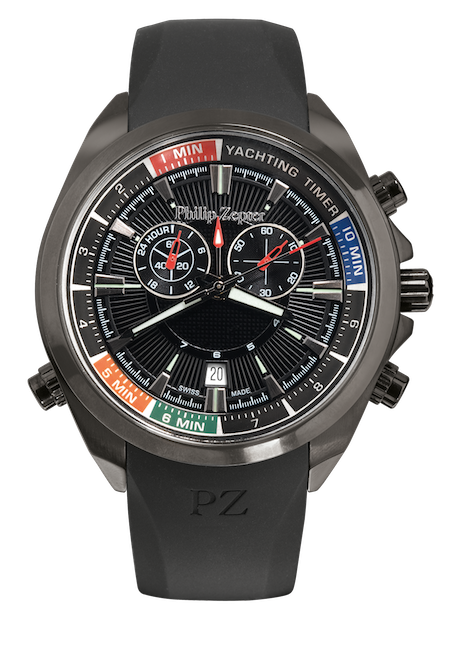 This chronograph is waterproof to a depth of 10atm keeping perfect time whether on board or on land. Elegant, sporty design meets uncompromising craftsmanship, bringing back a new sense to the water world . 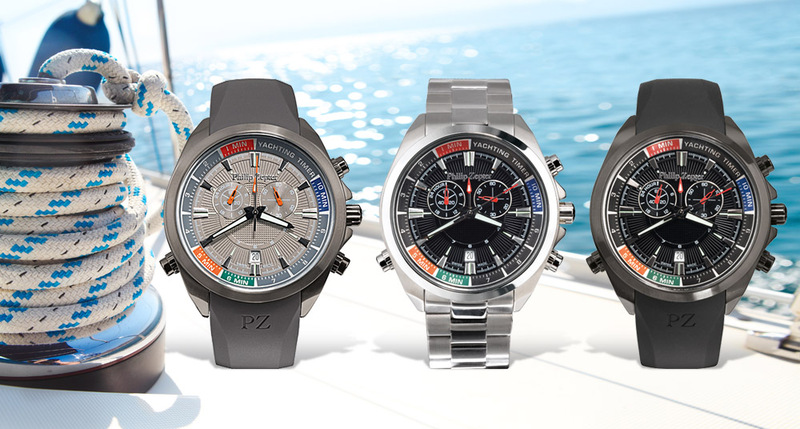 Philip Zepter Yachting Timer is your reliable companion through life's challenges.